Please provide as detailed information as possible when requesting a quotation. 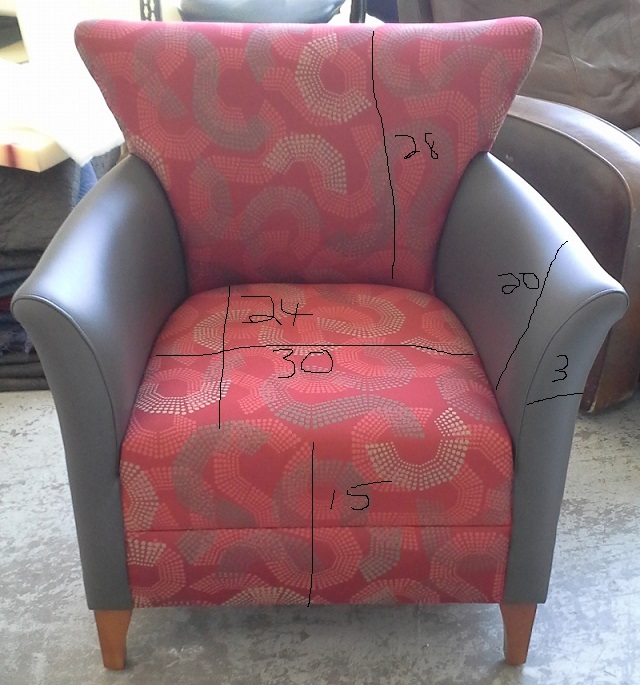 Simple dimensions help us estimate the job. Please provide as many angles as help describe the piece. Please indicate if the work requested is upholstery, finish, repair or combination.